I came to sipping rum through being a tiki cocktail fan and mixologist. 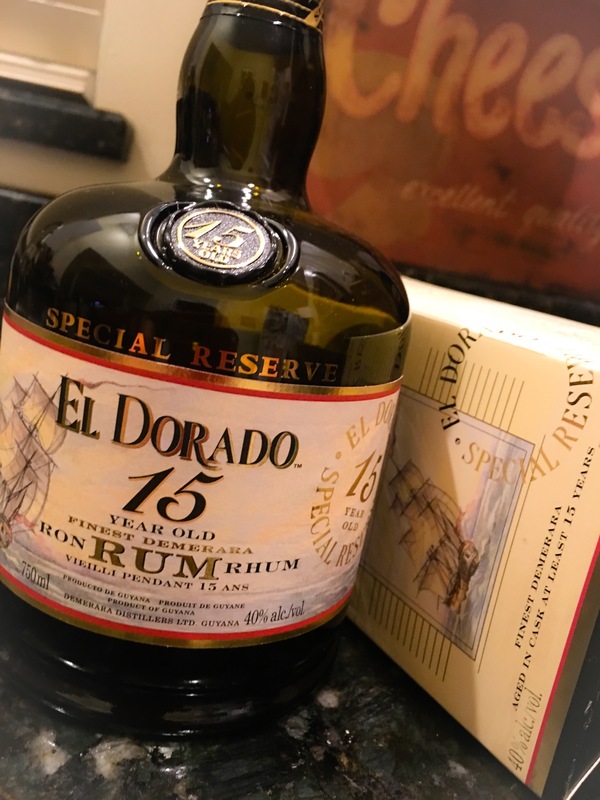 My good friend Mark who was mostly into sipping and made the occasional Mai Tai told me his favorite was El Dorado 12. Well soon enough I discovered it was a Demerara, and used it in my mixes to great success! 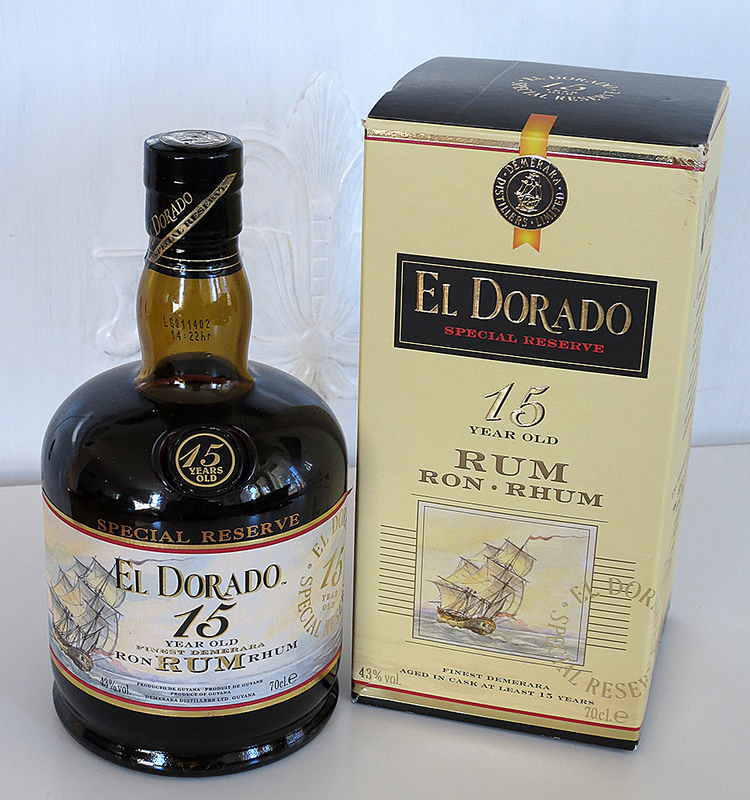 Demerara and Jamaican are the Yin and Yang of tiki drinks and El Dorado is a dual purpose sipper and mixer. I bought a 5 year El Dorado for mixing and am almost done with the 12 year which I compared tonight to the 15. The 15 is definitely a bit less sweet and has a more cognac type taste which is very smooth and has hints of vanilla, oak and fruit. I usually like rum with a big bourbon style ice cube and feel it brings out flavors a bit more than neat. I would probably stick with the 12 for mixing and neat sipping and reserve the 15 for sipping only.